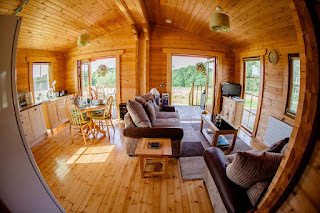 Forest View Retreat Log Cabins offers beautiful, self catering forest cabin holidays with private hot tub, exclusively for adults located in Rock, Kidderminster overlooking the Wyre Forest in Worcestershire. 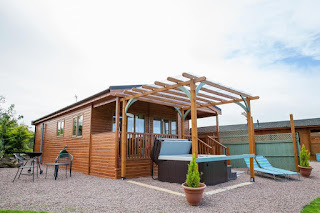 If you are after a romantic relaxing time we can arrange massage and beauty treatments with fully qualified technicians for you at your cabin or you can just laze on the decking or in the large jacuzzi bath with your complementary bubbly and chocolates. 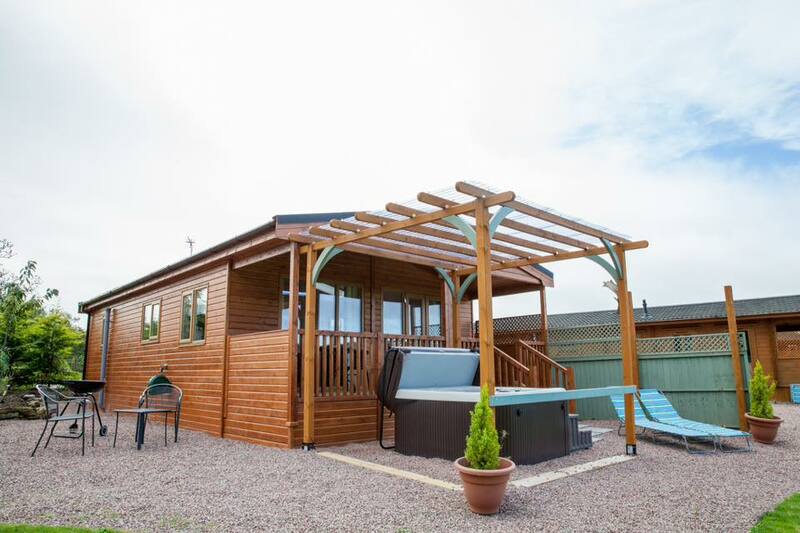 We provide the ultimate honeymoon hideaway or special occasion break and are happy to arrange anything you may require for the occasion, just let us know when you book. 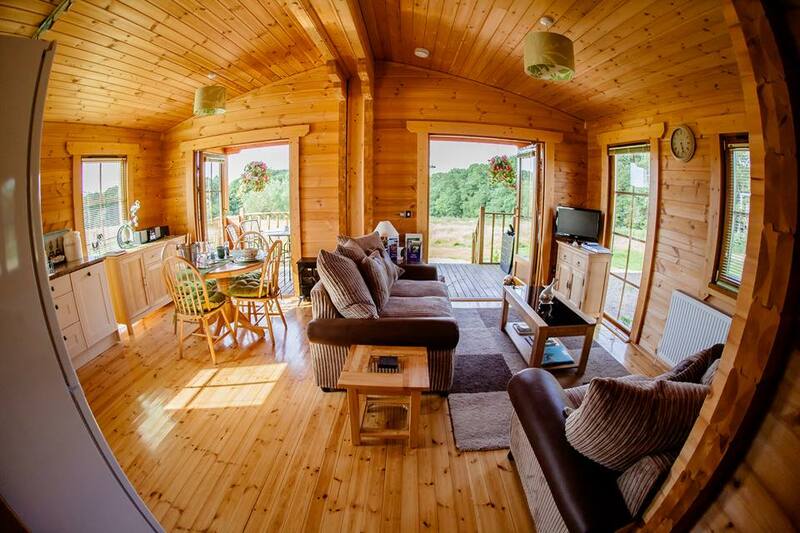 There are lots of attractions located nearby to these self catering log cabins including: Wyre Forest Visitor Centre, Severn Valley Railway, West Midlands Safari Park, Go Ape, Witley Court and many more.